Yellow represents happiness, positivity and energy, and for this reason it’s been associated with the hospice movement. 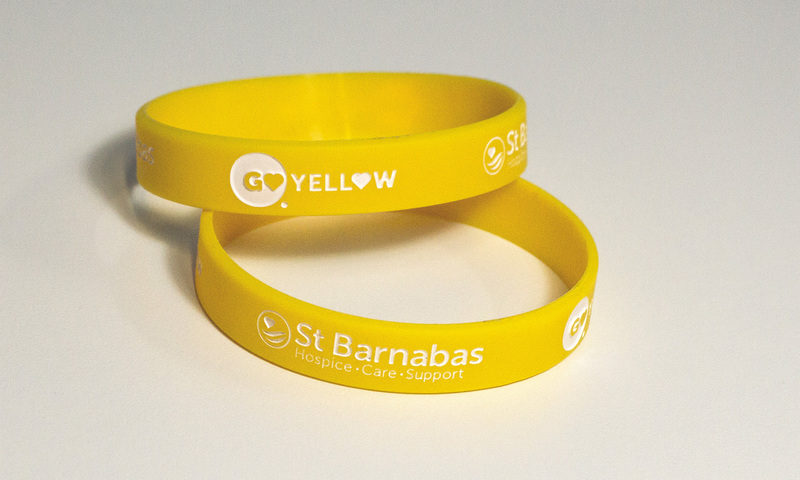 Go Yellow was introduced by St Barnabas and encourages people to literally ‘go yellow’ for the day, either by wearing, eating or baking yellow to fundraise and promote awareness of St Barnabas Hospice. 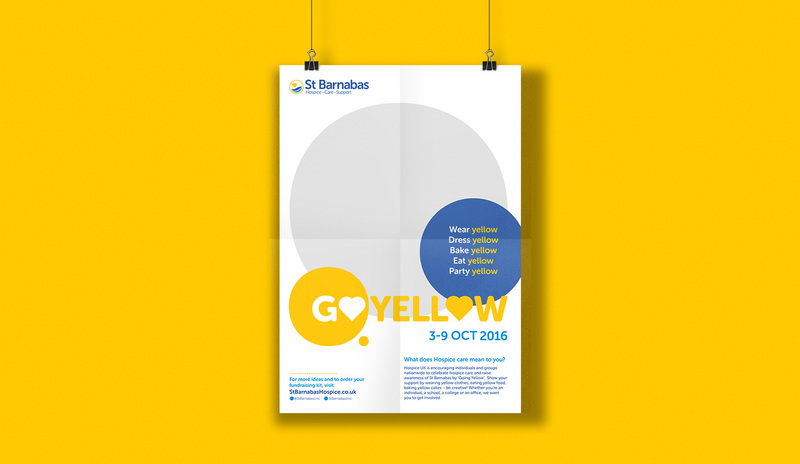 Bluestep assisted the team at St Barnabas by producing a range of fundraising materials along with the logo and branding of the event. 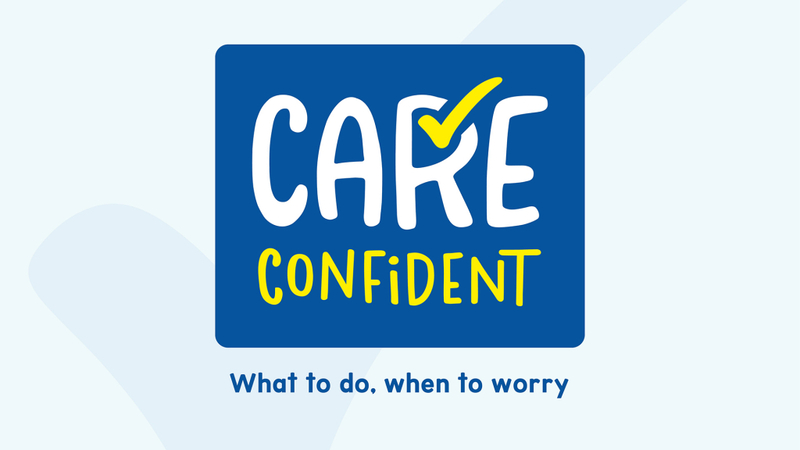 The fundraising packs including balloons, t-shirts and wrist bands all designed and produced by our Charity team. 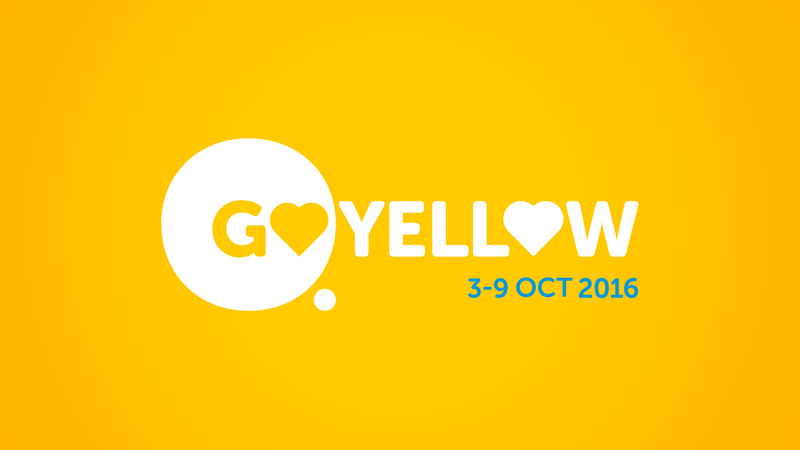 Check out the fundraising campaign on the hashtag #yelfie and see how you can support ‘Go Yellow’ movement this year!